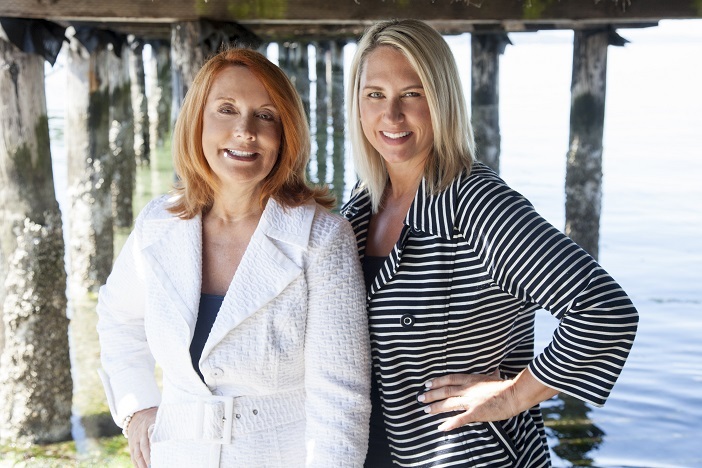 Roxanne and Tami Know the market, prioritize your interests and intend to earn and keep your trust. We are just a call, text or email away. Contact us anytime, in any format! Since 1999 we have had a passion, to seek out and then fulfill our clients goals and objectives. To provide such an exceptional real estate experience, that they can't wait to tell all of their friends and family.